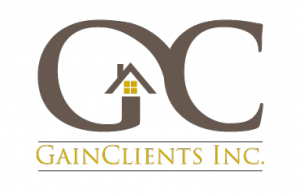 TUCSON, Ariz., June 26, 2017 /PRNewswire/ — GainClients, Inc. (OTC: GCLT) (“GainClients” or the “Company”) is pleased to announce that one of the five largest banks in the US (“the Bank”) has signed an agreement with GainClients to use the new Home Purchase Service on a 90-day pilot program. The pilot program will include 15-20 loan officers located in four branches in the Western U.S. The Bank has advised that if the pilot program meets their expectations, they plan to commence a wider rollout, adding 4-5 new markets also located in the west. 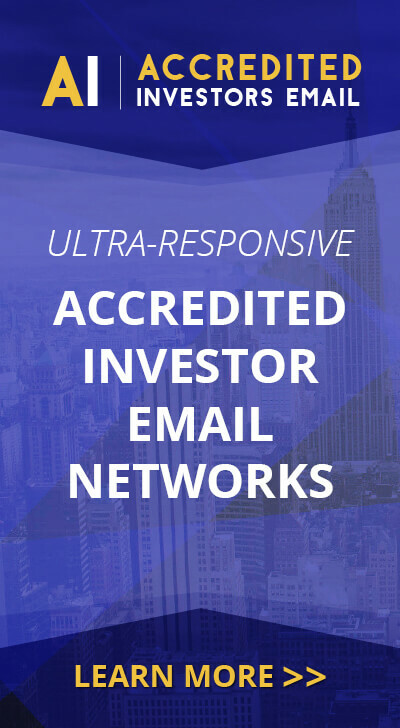 The new Home Purchase Service is the Company’s new-purchase-money-solution for the real estate industry.